Making sure 155,400 homes regularly receive their copy of Discover is the most important aspect of our business and, to be honest, the most challenging. Our reputation for reliable and thorough distribution is the result of years of experience, diligence and attention to detail. 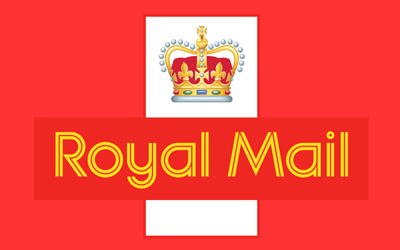 If we can’t safely and efficiently deliver to an area ourselves, we don’t use unreliable agencies, only Royal Mail. 66,000 out of the 155,400 circulation is covered for us by Royal Mail. The sames readers receives a copy with their post on time, every time. The advantage of this service is the reliability, 100% penetration of a postcode sector and uniquely for Discover customers, a way of advertising to rural properties, not reached by other publishers who only use distributors or pick up. The only disadvantage is we can’t accept leaflet inserts where we use Royal Mail. With distribution we are, literally, streets ahead of any other local publisher. The challenge of ensuring the magazines are delivered on time, every time and accurately is now met using a new GPS Tracking App. 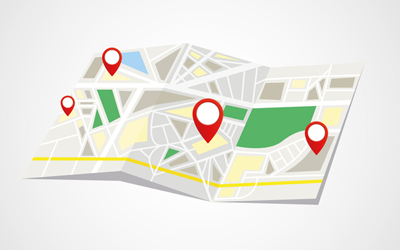 From April 2019, hundreds more Discover delivery routes will be GPS tracked proving, house by house per route tracked, where and when Discover is delivered . We are the only publisher in South Hampshire to provide this level of service. Using the latest technology has always been an integral key to Discover’s success whether it’s printing, administration, marketing and now distribution.